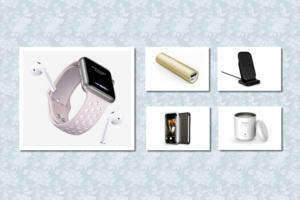 This week’s roundup of new iPad cases includes a splash of High-Street looks (with prices to match) that will turn heads wherever you go. The Supply Icon (iPad Air; $60) is an all-in-one solution that protects your tablet while providing an on-the-go working environment. 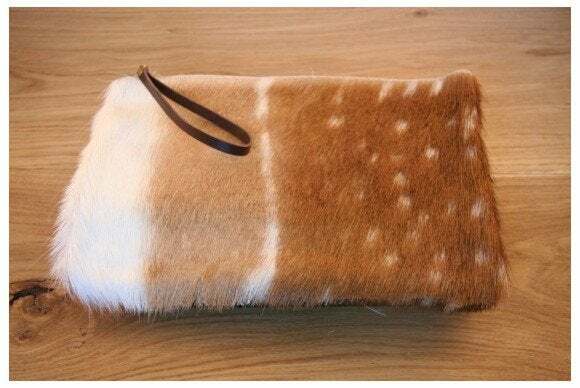 Made of waxed canvas, the case features three card slots for credit and business cards, a pocket for your documents, and an elastic strap that secures everything inside. 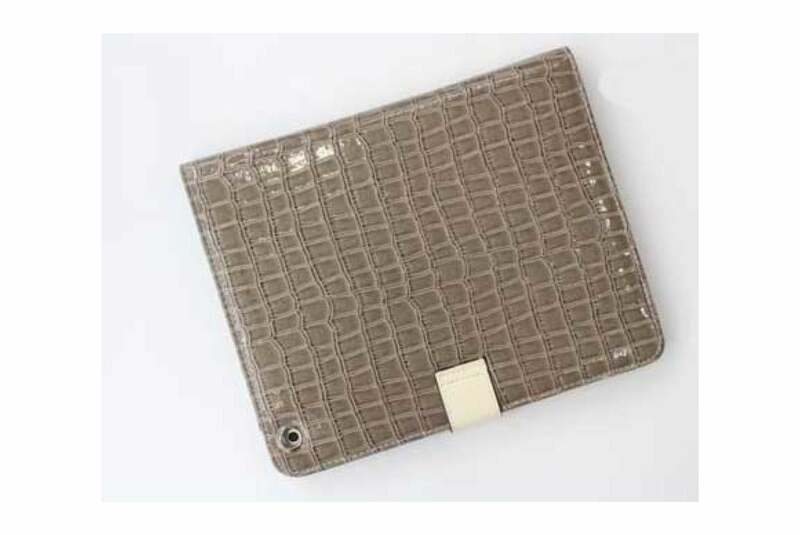 The Hermes iPad Air Case Cover (iPad Air; $888—yes, $888) features a stylish crocodile-skin pattern, and comes with a strap closure to keep your tablet safe during transport. Made of "quality leather," the case offers easy access to all ports and buttons, and doubles as a viewing stand in landscape orientation. The Metro Bag (all iPad models; $100) is made from durable, weather-resistant leather, with a soft, padded interior that protects your tablet from bumps and scratches. The bag includes plenty of storage, with a front pouch and a rear-panel zippered pocket for quick-access to your personal belongings. It also sports an adjustable shoulder strap. The Hamburg (iPad Air; $60) is an elegant folio made of genuine leather and designed to add minimal bulk to your tablet. 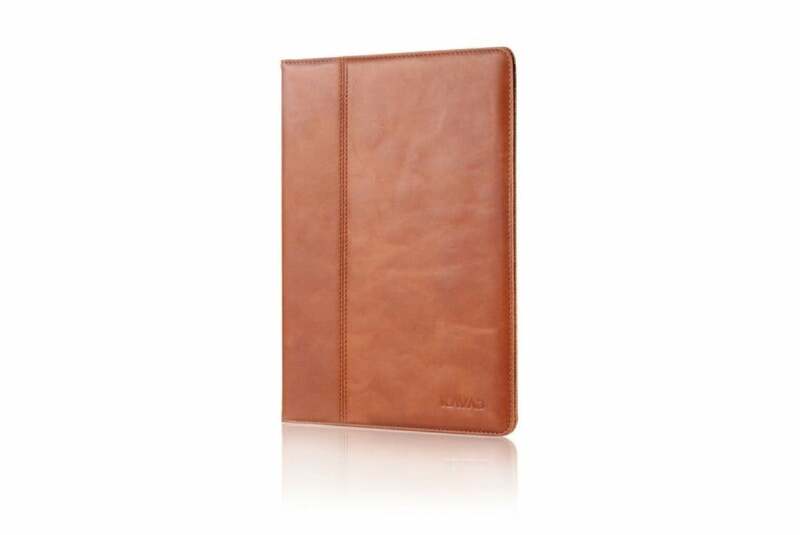 The case features an interior lined with soft flannel for screen protection, doubles as a viewing or typing stand at five angles in landscape orientation, and is compatible with the iPad Air’s magnetic sleep/wake feature. 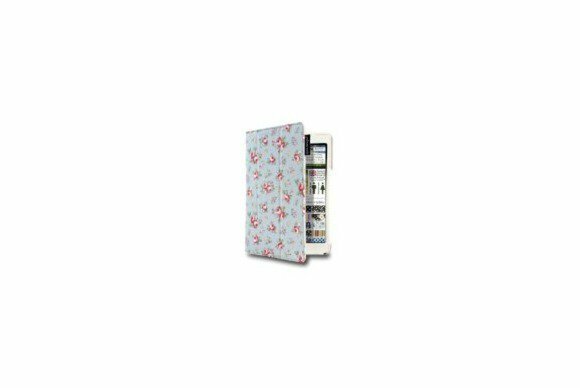 The Pink Roses (iPad Air; £19) offers lightweight protection without skimping on style, thanks to an elegant “Pink Roses” pattern printed onto natural-cotton canvas. The case sports a high-friction inner frame for a solid grip, as well as ready access to all ports and buttons. It’s also compatible with the iPad Air’s magnetic sleep/wake feature, and it doubles as a viewing and typing stand in landscape orientation. 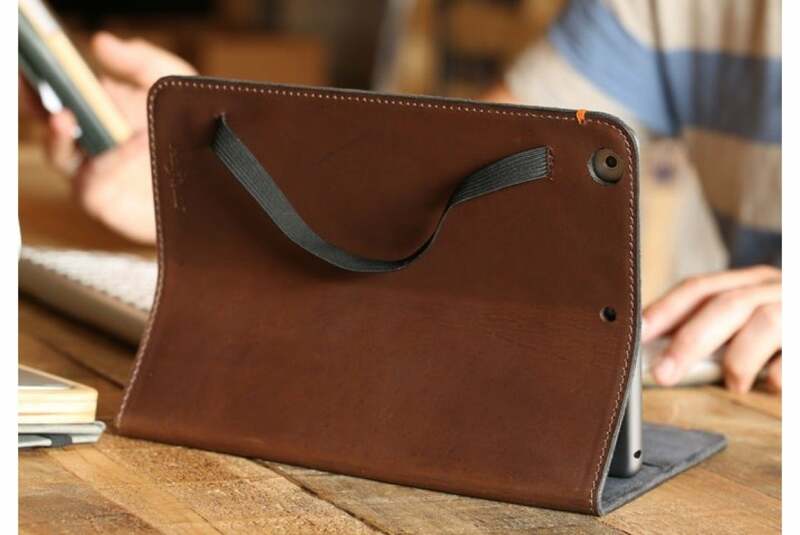 The Attaché (all iPad models; $420) is a handmade, full-grain-leather brief, machine stitched with parachute-strength thread and reinforced with non-alloyed metal. 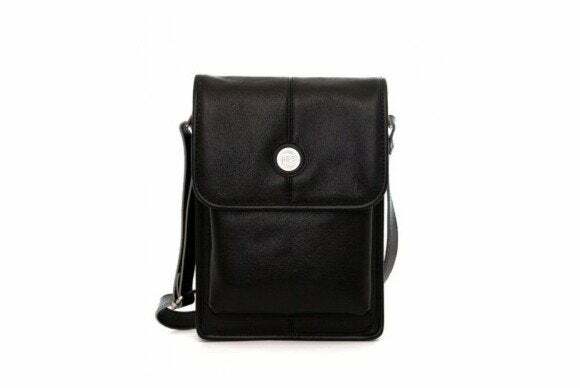 Lined with automotive-grade cotton that's both soft and durable, the sleeve features a handy pocket to store your tablet, as well as a laptop pocket that can handle a 15-inch MacBook Pro. The Attaché comes with a 25-year warranty. 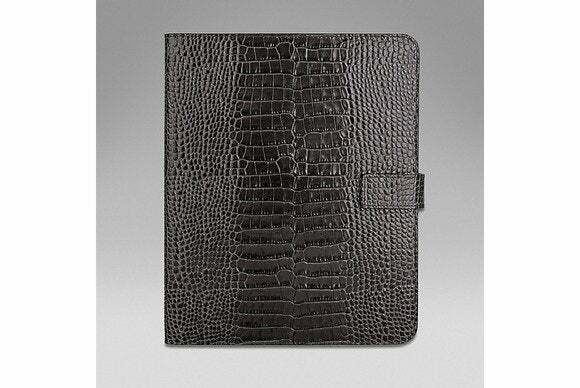 The Large Clutch (all iPad models; £90) keeps your tablet safe while offering a truly one-of-a-kind look and feel. Made in England from the hides of adult fallow deer, the case comes in a set of unique patterns that reflect its natural origins, and features a leather handle and a brass-zipper closure. The Mara (iPad Air; £325) elegantly protects your tablet with a charcoal-grey, calf-leather exterior imprinted with a textured croc pattern. The case, which doubles as a viewing stand in landscape orientation, sports an aperture for the iPad’s camera, and a slim pocket. The Vertigo (all iPad models; $129 to $169) is a messenger bag designed to fit all of your electronics—including, of course, your tablet. 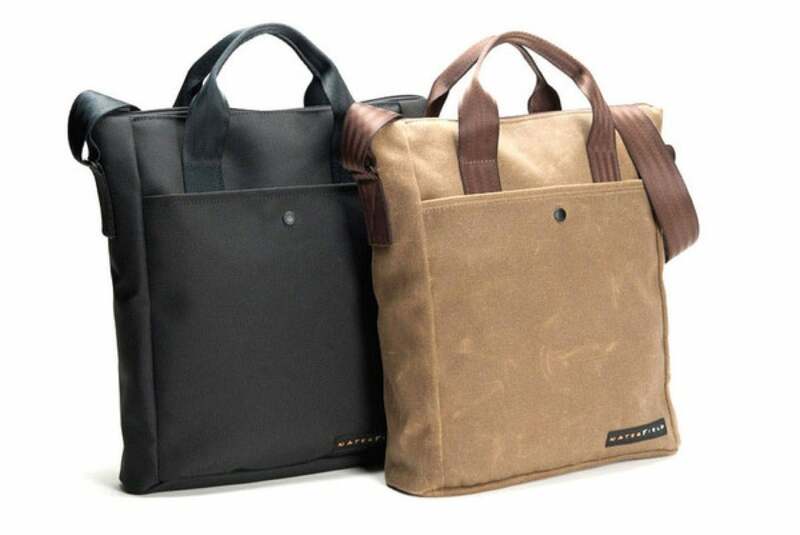 Lightweight and sturdy, the bag comes in either waxed canvas or ballistic nylon; is available in multiple colors; and sports both zippered and open pockets, a handle, and a shoulder strap.